CTV Morning Live: Talking About Merry Debtmas! CTV Morning Live: Merry Debtmas! Clinton Wilkins and Chris Turcotte sit down with Jayson from CTV Morning Live to talk about Merry Debtmas! Don’t feel like watching? Check out the video transcript below. Jayson: [00:00:00] The Bank of Canada held its benchmark interest rate at 1.75% this week. But how long will it stay there given that it’s risen five times since the summer of 2017? So a lot of financial pressure can follow the Christmas season. 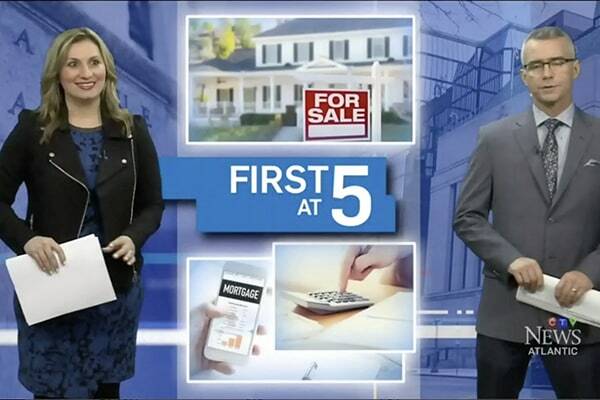 We’re asking this morning, what should you do with your mortgage in the New Year? For answers we’re joined by Clinton Wilkins a senior mortgage adviser, and Chris Turcotte, president of Centum Financial Group. Gentlemen welcome to the show it’s nice to have you here with us again this morning. Clinton: [00:00:27] Thanks for having us Jason. Jayson: [00:00:29] So rates as I mentioned have been rising. Now steady for now. What should people make of that. What should homeowners be paying attention to here? Clinton: [00:00:37] Well I think that there’s been a lot of changes, you know, in the in the market recently there are, you know, there’s been some changes in the rules as well around the rates but the Bank of Canada as you said rates have increased and I think we’re going to continue seeing some increases over the next 18 to 24 months likely. But, you know, at the end of the day I think it’s still going to go down. The fixed rates are quite expensive right now and a variable rate products there is very very deep discounts. You know, a good variable rate would be at you know 100 basis points below prime. So we’re looking at variable rates below 3% which I think is a great deal. And I think going into the holidays, you know, it’s a great time to think about what you want to do in the new year. Jayson: [00:01:12] And if, Chris, if people were thinking about refinancing their mortgage when is the right time? what should they be thinking about? Chris: [00:01:20] I think it’s the right time when you’ve had a good conversation with your mortgage professional. Right. Everyone’s situation is different as Clinton’s alluding to, unfortunately we’re going into Merry Debtmas, right? So, now’s the time where those credit cards are getting high. The new year those bills start arriving and that’s usually when the pressures start to mount. And I think it’s now more important than ever that you have an unbiassed mortgage professional to really walk you through that process. It is an intimate process we all hate to get those bills. It’s now more important than ever to sit down with the mortgage broker like Clinton and get your options. Jayson: [00:01:49] What’s some of the key things you’re looking for before you’d advise somebody to maybe consolidate some of this debt? Clinton: [00:01:54] Well, I think, one of the big things is that you can finance up to 80 percent of the value of your home. At the end of the day I think credit cards are a short term solution. You know, they’re really meant to be paid off every month and sometimes people get themselves into situations. Reality, marital breakdown, divorce, loss of business, health issues, and, you know, I think leveraging the equity your home can be a great solution to really reduce that borrowing cost and really enable people to pay down their debt quicker. And I think going into the new year, you know, we always have New Year’s resolutions around, you know, weight loss, or healthy eating. But, I think financial goals into the new year are really important. And, you know, homeownership and your mortgage is the biggest piece of your household debt and your biggest piece of your really your finances in your household. Jayson: [00:02:35] So what sort of trend? what should people be watching for in the New Year do you think? Clinton: [00:02:41] I think the biggest trend is around rates. Honestly, you know, I think there’s a lot of conversation and I think historically people like the idea of a fixed rate and they think that it’s safer but the fixed rates are so high right now. And there was just a piece in The Globe actually, yesterday, that variable rate is really the safer option. Which, when you think about it, variable there’s going to be some changes. But, it’s historically been better for people and I think when you come to an unbiased mortgage professional we’re able to really hold your hand and put you in the product that’s going to be right for your financial situation. Jayson: [00:03:10] Listen gentlemen thank you very much. Clinton: [00:03:11] Thanks for having us. 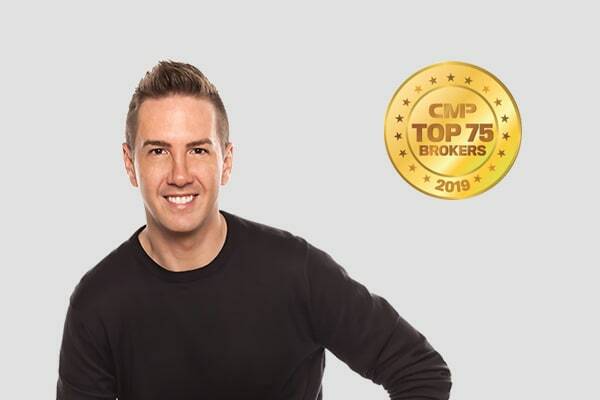 Jayson: [00:03:12] Earlier this year, congratulations by the way, Clinton Wilkins was awarded broker of the year under 25 employees during the Canadian Mortgage awards. Chris Turcotte, Clinton Wilkins, thank you very much for coming in this morning. Have any more questions about financial literacy month, feel free to contact us! 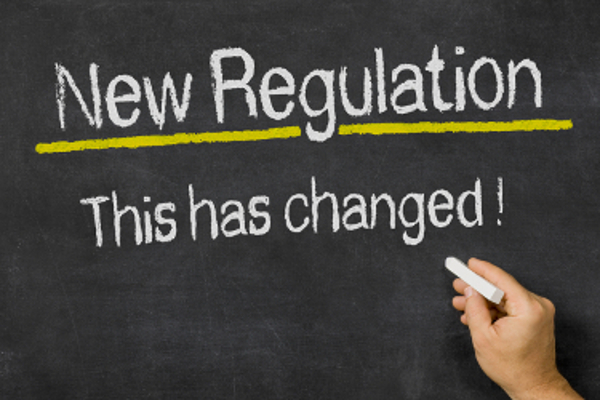 New regulations introduced by the Canadian Finance Minister mean you may no longer qualify for home financing after October 17, 2016. A must read if considering homeownership.